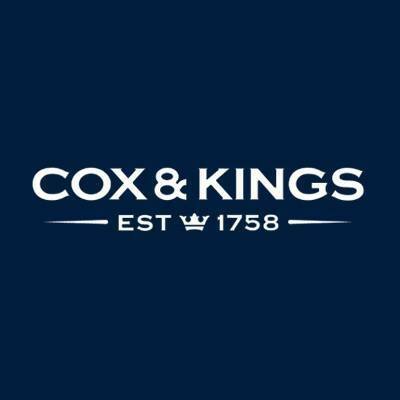 Cox & Kings Ltd. is the longest established travel company in the world since 1758. It is a premium brand that caters to the overall travel needs of the Indian and International traveller. Cox & Kings is amongst the largest players with its range of specialist options. Innovative packaging, pricing and marketing have been the hallmarks of its success over the years. The business can be broadly categorised as Leisure Travel, Corporate Travel, MICE, Trade Fairs, Visa Processing and foreign exchange. Cox & Kings operates in 20 countries through subsidiaries in the UK, Japan, Australia, New Zealand, UAE, USA, Singapore, Hong Kong, Greece & Germany; branch offices in New York, Moscow, Maldives & Tahiti; & representative offices in Spain, Germany, Italy, France, South America, Sweden and South Africa. In India, Cox & Kings operates through a network of 14 branches, 94 franchisees and 158 sales agents. Over the years Cox & Kings has been conferred with numerous awards that stand testimony to its excellent service.